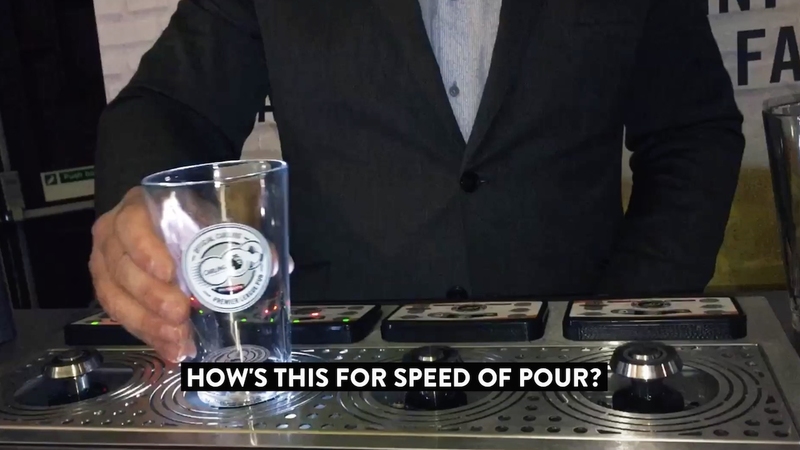 Carling is enabling licensees to pour perfect pints in a matter of seconds with this innovative dispense system. Guinness-owner Diageo is to invest £18.6 million in the Irish whiskey category, launching a new brand and unveiling plans to build a distillery at the St James' Gate brewery in Dublin, where the Black Stuff is produced. A new hop has arrived in the UK – Denali, hailing from the US. Thatchers is renaming its traditional craft cider range in honour of second generation cidermaker Stan Thatcher, grandfather to current cidermaker Martin Thatcher.